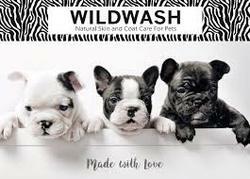 We absolutely love these products, made with all natural ingredients and PH Balanced. ​Click The Learn More tab below to discover more! Please check back soon as we add more products.